Breaking above the weekly declining trend acted as a catalyst for traders to step in and take the most out of the opportunity however the $55.00 level tanked the price movement downward. Professor in John Hopkins University – Matthew D Green – in 2013 introduced the protocol named Zerocoin. At that point it represented an extension protocol for Bitcoin’s network to gear up the blockchain privacy game. With it users were able to destroy the coins while returning an equal value of them later. Drastic improvements were made later on with the zk-SNARK or Zero-Knowledge Succinct Non-Interactive Argument of Knowledge protocol introduction which could also present a solution for Ethereum’s scaling as highlighted by Vitalik Buterin. A few months ago, Ifdefelse proposed a solution to overcome the pseudo-centralized nature of block generation that specialized ASICs could showcase. Keeping in mind the original idea behind blockchain – fairness and decentralization, it would be impossible to follow it if special miners have the upper hand in generating blocks. By implementing the suggestions made by Ifdefelse team, the Zcash’s network would be more GPU friendly while also more decentralized. 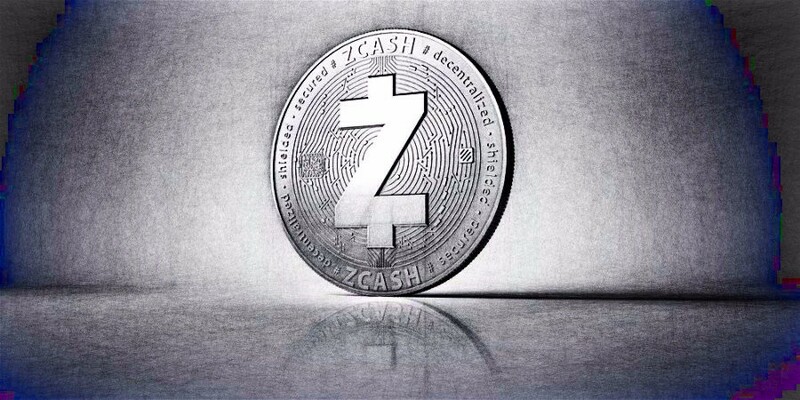 Zcash’s team has announced that it has partnered up with KZen Network to run the Multisig which advances the privacy aspect of a cryptocurrency network. The support of the multisignature transactions will hoist the security of Zcash to the next level and will expand the types of users who can safely take benefit of the ZEC’s robust privacy. With the target to improve every Zcash properties that are featured in a digital wallet for ZEC, the partnership is initiating a research project that to impart a cryptographic library to assist the threshold key generation and signing in Sapling. Ariel Gabizon – engineer for the Zerocoin Electric Coin Company had identified an error that could jeopardize billions of dollars in capital in a seminal cryptography paper that served as a foundation for a host of virtual coins, including Zcash’s. 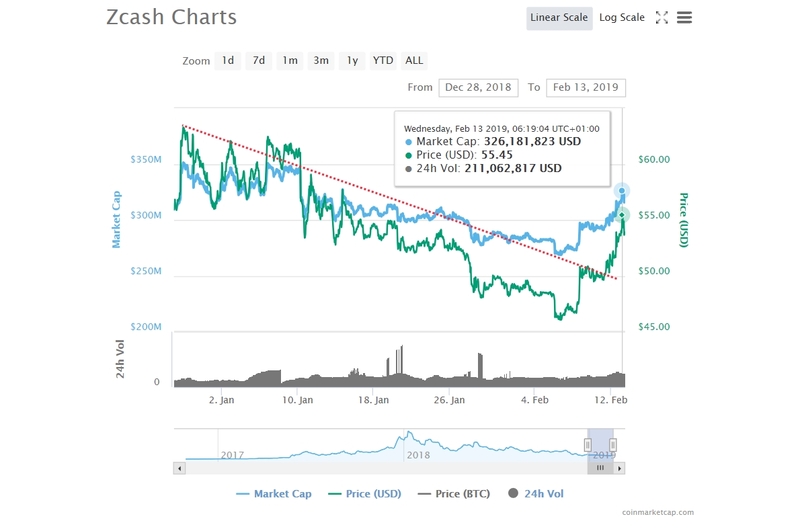 The cofounder and CEO of the firm behind Zcash – Bryce Wilcox highlighted that his team fixed and patched the security hole roughly eight months after its initial discovery.